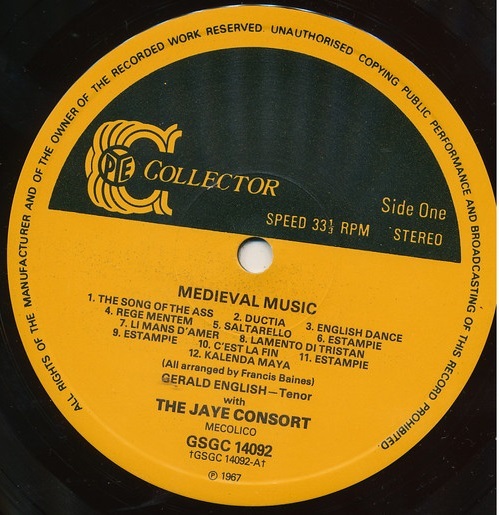 Gerald English & Jaye Consort - Grayston Burgess, dir. 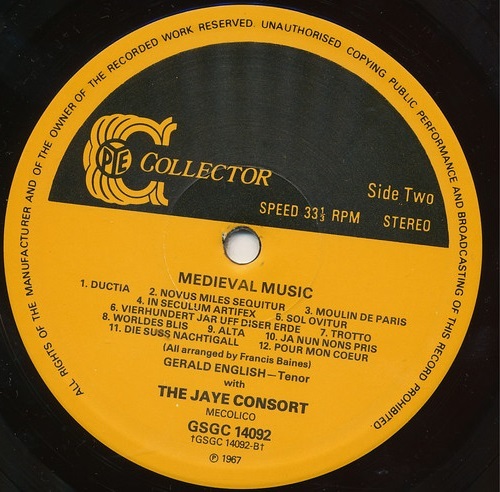 Performers: Gerald English (tenor) & Jaye Consort - Grayston Burgess, dir. 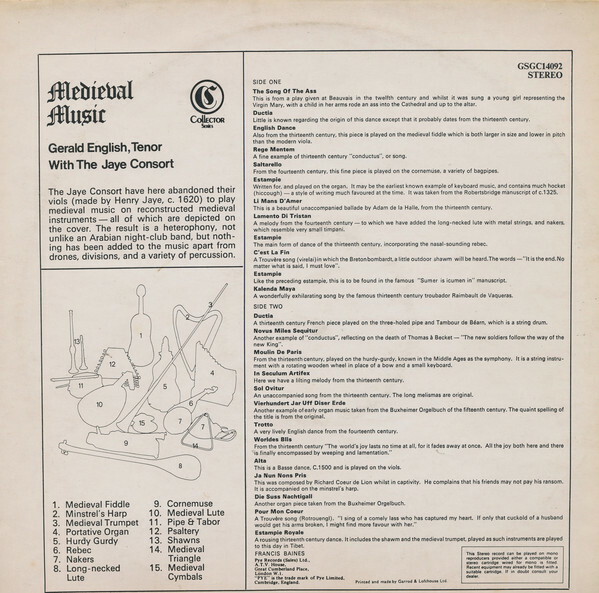 Information from owned LP (Madacy) and Lambert van Stratum. 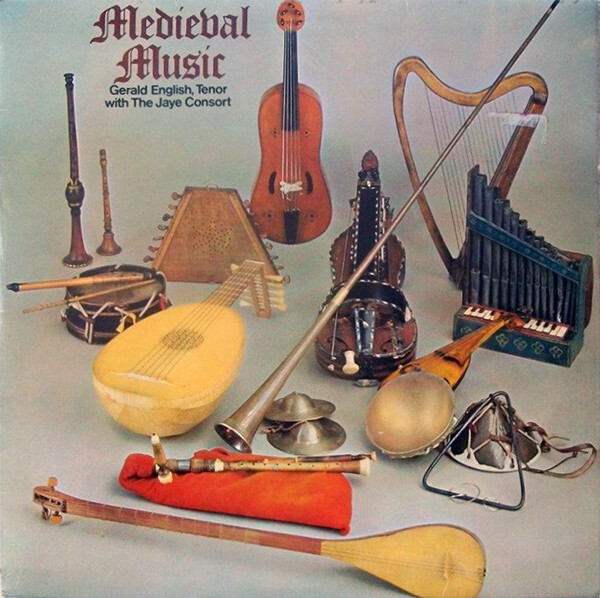 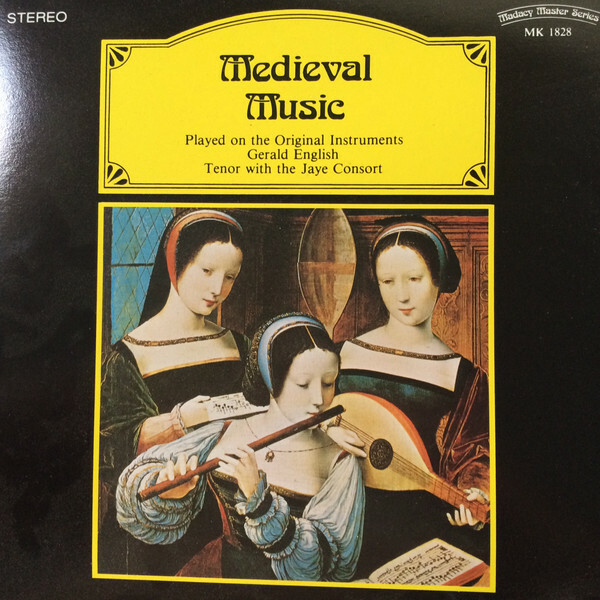 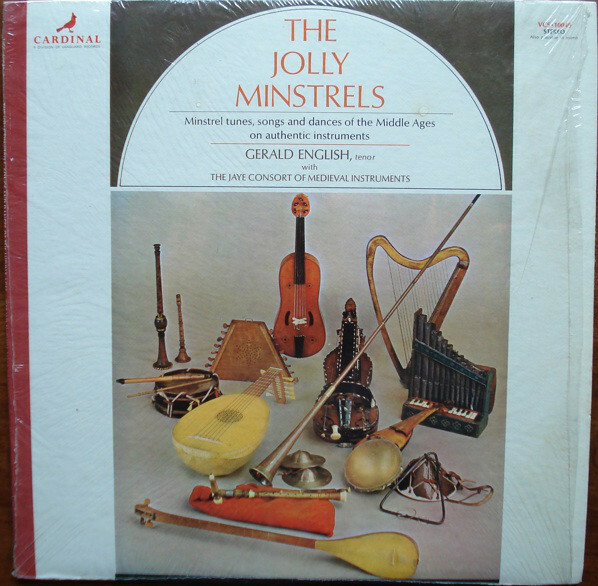 This LP has been a reference for many in the late 60's as an introduction to medieval music, a sort of "best of ...", when you read the selection.